Laredo is home to over 200,000 residents and is known as “The City Under Seven” for flying seven flags in its coat of arms. There are many effective advertising opportunities within the city. Utilize out-of-home advertisements near Laredo Community College or Texas A&M International University where you can capture hundreds of potential customers. Target your audience with outdoor digital signage close to El Portal Mall where hundreds of locals shop every week. The major roadways that service Laredo also provide billboard possibilities. 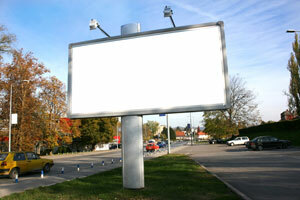 Billboards on I-35 or US 59 would yield high traffic exposure of your business. Zip Codes: 78040, 78041, 78042, 78043, 78044, 78045, 78046, 78049.